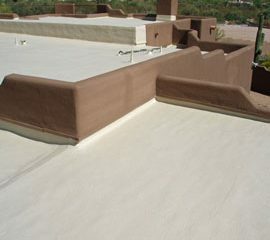 Arizona's premier roofing contractor, serving Phoenix, Scottsdale, and Mesa for over 10 years. The best flat roof system with great insulation values. 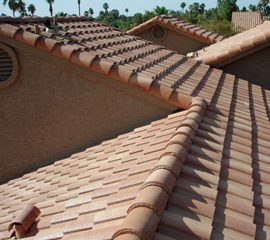 Tile roof are one of the most durable systems available. The best-pitched roofing system for the money spent. 70% of our business is from repeat customers and referrals. We keep our customers happy, and they keep coming back. 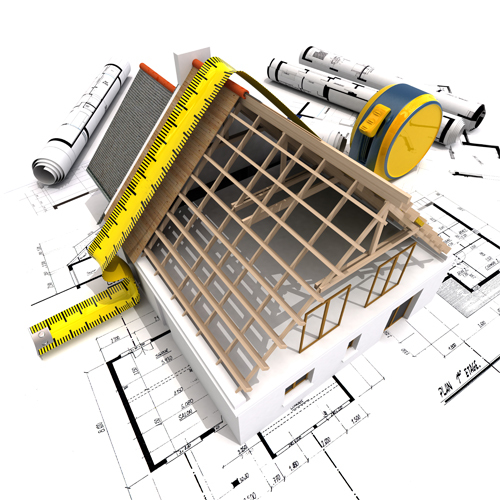 We understand that our customers are the cornerstone of our success. 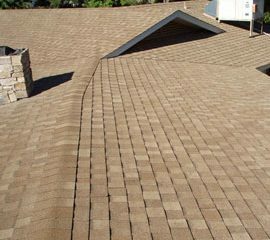 By conducting business with honesty, integrity, and respect, our roofing contractors earn our customer's trust; and by being responsive, considerate, and committed to quality, we keep them coming back.